Any Audio Format Converter Free literally converts all popular and rare audio formats like MP3, WMA, WAV, AAC, M4A, VOC, RA, AIFF and a lot others. It can batch convert multiple audio and music files at once with all modern codecs included like MP3, Vorbis, WMA Pro, WMA Lossless, FLAC. Work as an MP3 converter to convert music to MP3 files which is universal to any computer, applications and devices. Superb quality up to 320 KBps is supported. The converted music will be playable on devices like iPhone, iPod, iPad, Android phone, Windows phones and even some older or rare gadgets. 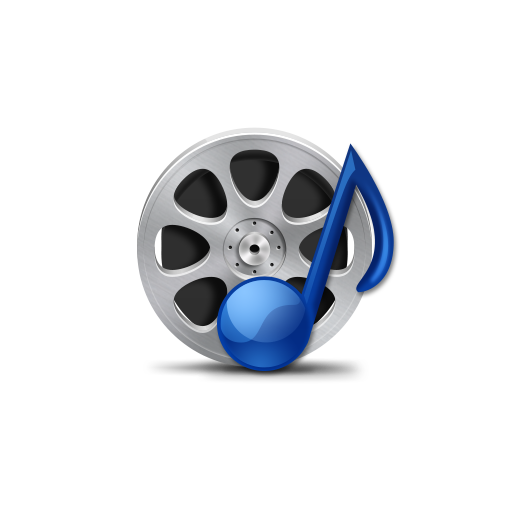 Convert video to audio so that you can get an audio book out of a movie or extract a song from a new music video. You can extract audio from more than 350 video formats like MP4, AVI, WMV, FLV, MKV, HD, MOV, VOB, XviD, DivX, WebM and tons more. It grabs the soundtracks from video in a split second while maintaining original sound quality. 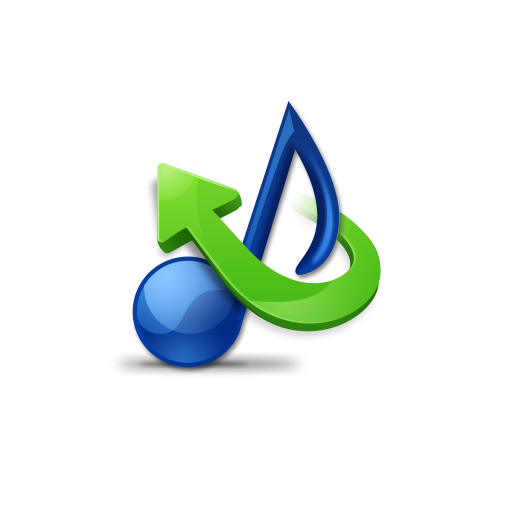 Universal Audio & Music Converter Software to Convert Audio, Extract Sound, Trim Audio, Rip Audio CD and More! 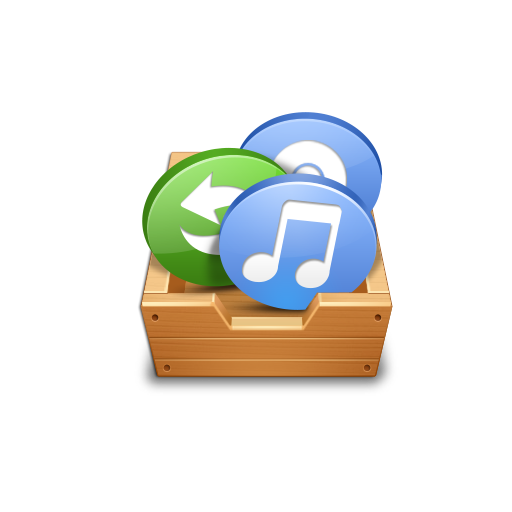 Convert audio of MP2, OGG, AAC, WMA, ALAC (Apple Lossless), etc. to FLAC without any audio quality loss. Now enjoy lossless playback of digital music from any source! This free audio converter can batch convert music, allowing you to import multiple audio tracks and process them simultaneously to save time in case of mass conversion. It can join audio files of one or more formats to single audio file, making it possible to create endless and gapless playback from collection of your favorite songs and music. Our free music converter can apply effects and filters to converted audio: add ReplayGain, normalize, change volume and speed, etc. to make your audio stylish. For music CD collections that need to be backuped, the integrated CD ripper will help rip audio tracks to audio files to save in PC and play on any device. Free CDDB is supported. You can use the trimming tool to remove the silent parts at the start/end of a song. It also helps keep any part you want in an audio file and remove the useless parts. Combination of latest tech and skillful experts bring you the best quality you can imagine. Proved by TechRadar.com & Tested.com, the fastest free audio converter within your reach. Designed for any users, with or without former experience, to complete audio conversion in 3 steps. Fine-tuned for Windows OS, sharing perfect compatibility with Win 10/Win 8.1/Win 8/Win Vista/Win XP. 100% Free & Safe - Download Free Audio Converter Software Now. Founded in 2005, AAFC Co., Ltd. has grown into an industry leader in the production of computer maintenance and optimization software. Our company is recognized for high effectiveness of production processes, excellence of customer relationships as well as high flexibility in resources allocation. We invest heavily in our human resource, ensuring employees are extensively trained and kept abreast of all trends. We want each user to be happy with every product they download, so we do a lot of research with each project and put each and every one of our products through rigorous testing. You can be sure that you get the best quality possible when you decide to entrust your computer to our software. Copyright © 2005 - , AAFC Co., Ltd. All Rights Reserved.